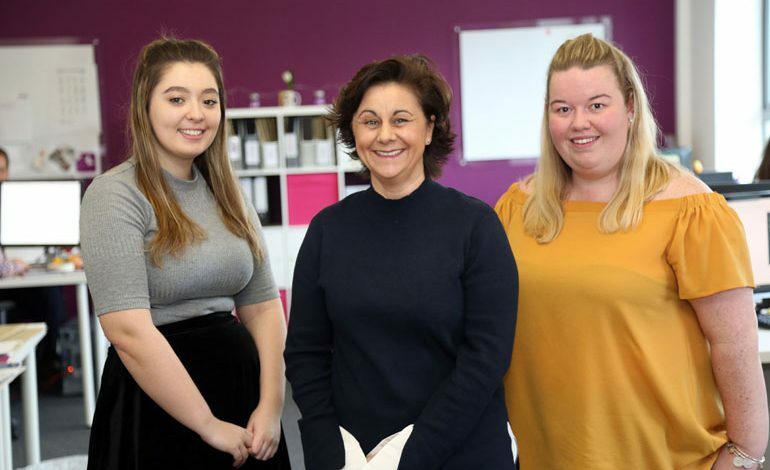 Thrive Marketing has been busy checking out the ‘must dos’ and ‘best practices’ for North East companies’ social media strategies. 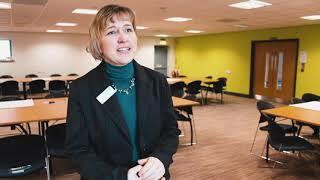 The Aycliffe Business Park-based organisation has highlighted a number of new trends coming to the fore in 2018 as they run their new-look social media packages for a variety of organisations. With a focus on hospitality and leisure businesses, the marketing agency is targeting the B2C industry well through its use of organic and paid social campaigns for businesses, including hotels, pubs and activity centres. • An organic campaign for another hotel resulted in engagement levels increasing by 1336% – reaching in excess of 340,000 people – in one month. The efforts for this hotel also saw page likes increase by more than 2,650 people. This is crucial if you want to see real ROI on your social efforts – as long as your campaign is set up and targeted correctly, you will see a solid boost in reach and engagement as a reward for your efforts. In 2018 there is a shift in people’s general approach to social media. With ‘digital detoxes’ and self-imposed ‘social media bans’ big as we begin the year, be less vocal. If it’s worthwhile share it, but consider if you still need a company Pinterest page and review your metrics… Getting no tweets? Delete! Are customers unhappy or happy about what they bought or experienced with your organisation? People don’t always tag your company name, so if you aren’t actively ‘social listening’ you’re missing out. Negative feedback can be turned into repeat custom with the right approach and brilliant feedback should be acknowledged. In-platform messaging, along with the boost in popularity of chatbots, is going to be key particularly for B2C industries, where excellent, speedy customer service is becoming a requirement, rather than a ‘nice to have’. By building a strategy around your social messaging, you will be able to succeed with #3 more easily! • Thrive Marketing is currently offering a special offer on its new social media retainers – find out more about what they’re offering by visiting www.thriveability.co.uk.